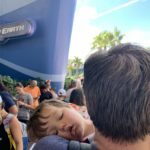 We apparently didn’t learn our lesson of how tiring Disney could be, and headed back to visit Mr. Mickey Mouse and friends for a long weekend. 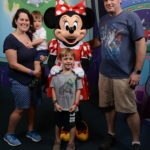 Owen’s obsessed with Mickey and friends, so it was a perfect time to let him meet his idols in person. 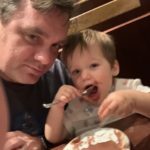 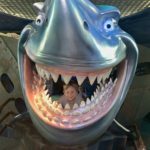 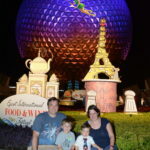 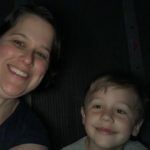 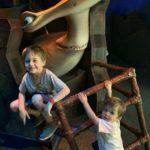 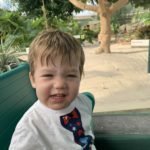 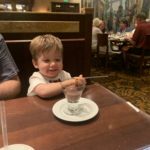 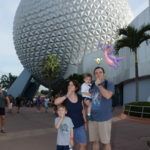 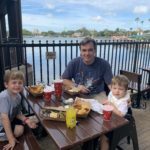 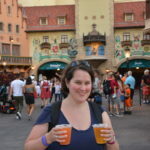 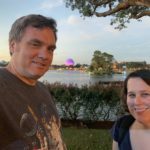 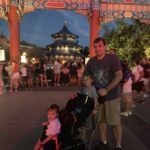 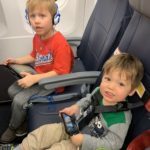 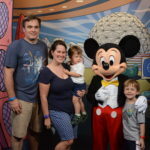 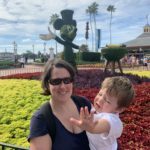 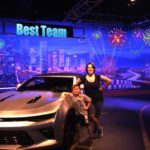 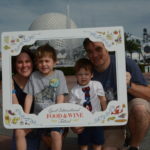 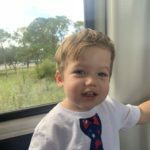 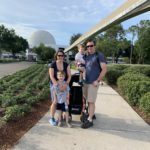 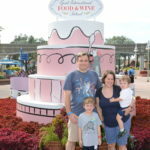 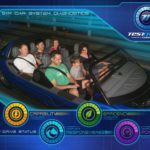 He did so on day one with a trip to Epcot, while we experienced some favorite rides and new encounters as well! 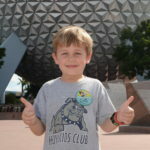 Who’s got two thumbs? 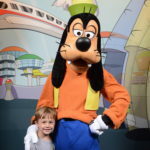 This guy! 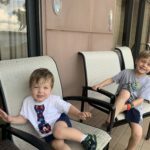 Previous Post Double Party Day!